Hey guess what I did a video home tour! Sure, you’ve seen my house before but usually it’s decorated for Halloween, Christmas or Easter. People often ask me if my house is all holiday all the time and I wanted to finally prove it that sometimes my house looks “normal”. Sure, my definition of normal is probably a lot different than most people but it’s normal to me. 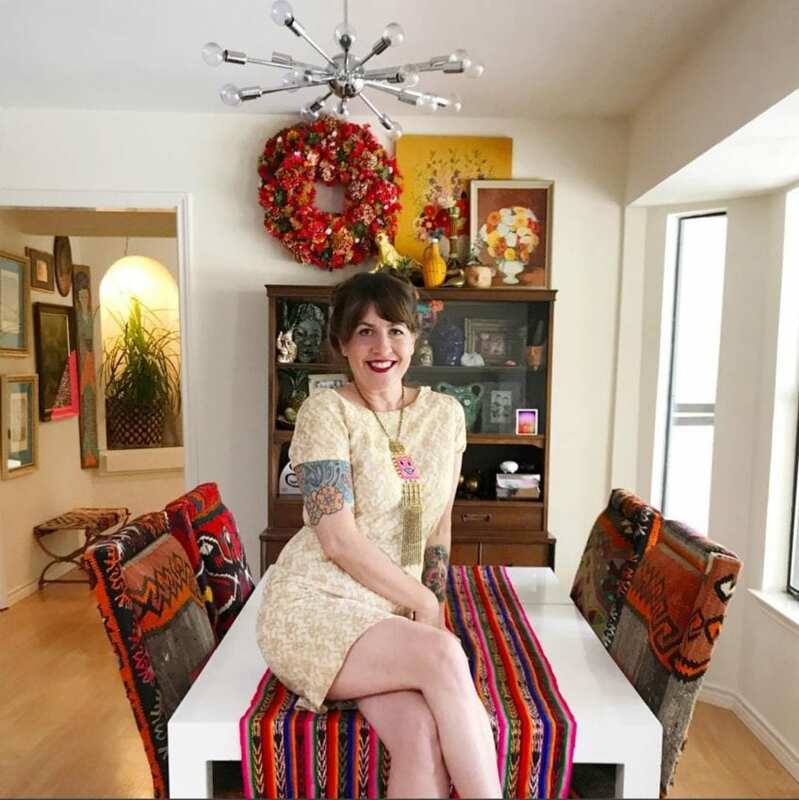 If you think things are colorful and eclectic now, you should have seen my previous house! So take that people who think there is always a Christmas tree somewhere in my house. OK full disclosure my Ice Cream Tree came down the day before this video and my 4th of July Tree is still up in my bedroom BUT for the most part there are no holiday decorations. Not for long as it’s August so I am way behind on decorating for Halloween. So what was your favorite part of the tour? Sorry I didn’t show the kitchen, bedrooms or office. They were either dirty and or I’ve just never gotten around to decorating them 😉 That reminds me I need to start thinking of some tween room inspiration. 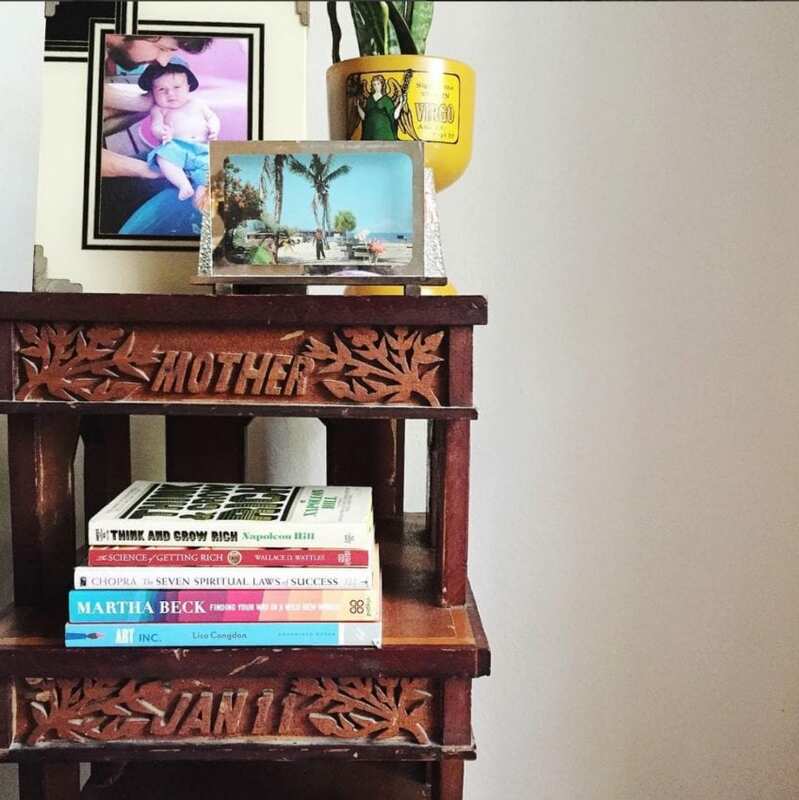 The kids need room makeovers stat! Anywhoodle, there are the digs almost entirely Christmas tree free! Don’t get me wrong I LOVE decorating for holidays, but the summer break is always nice. Seems like just about the time I get things the way I want them after Easter it’s time to put it all away and get out Halloween. That’s right. When I decorate for a major holiday like Halloween and Christmas many of my home decor items spend the winter in the attic. Can’t have it all out at once! 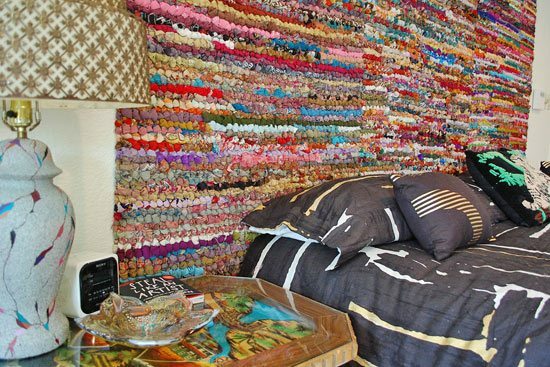 Colorful Rag Rug Headboard – Nobody said rugs just have to lay on the floor. 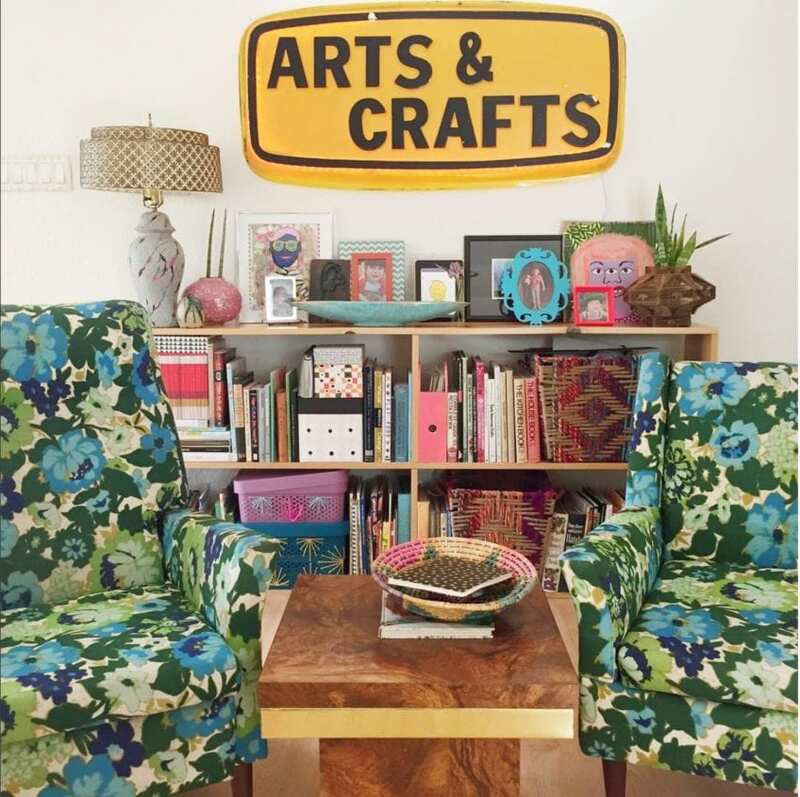 Ever thought about hanging them on the wall? 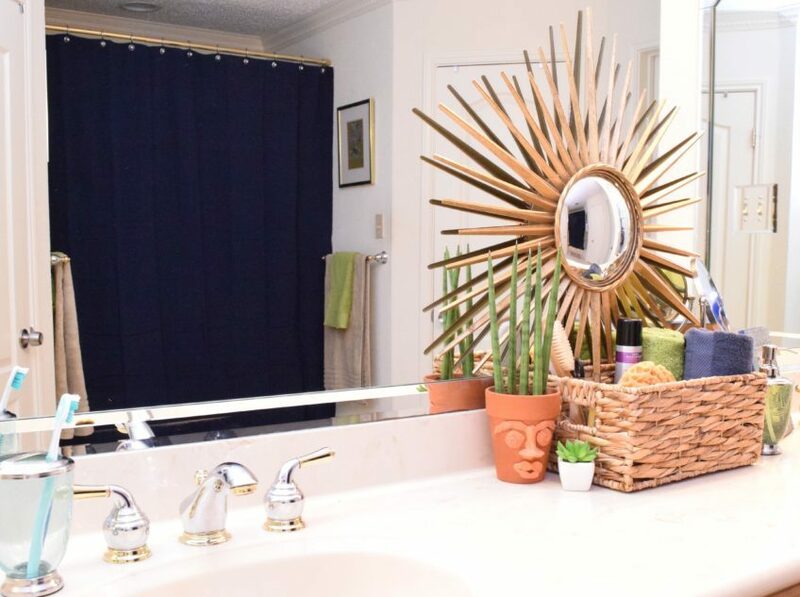 Makeover Your Bathroom for Under $200 – See what magic I cooked up with Tuesday Morning (this post was sponsored). 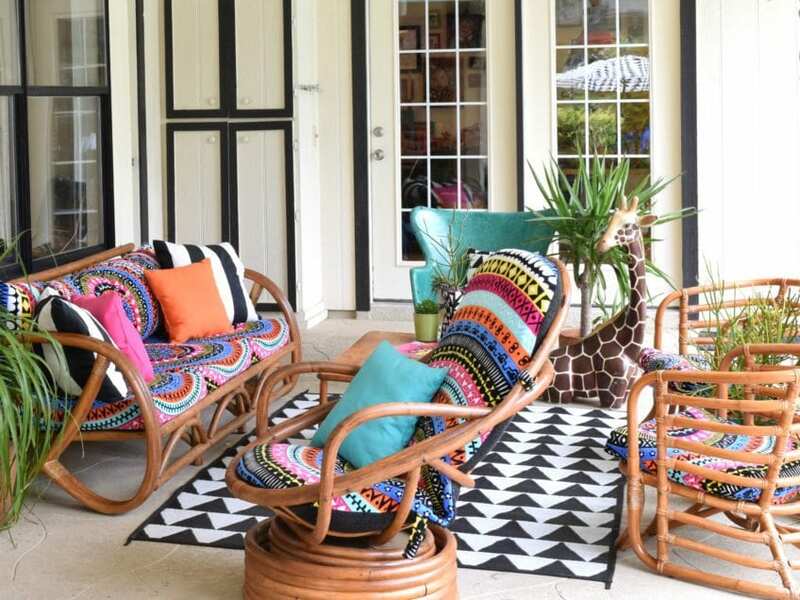 Backyard Bohemian Paradise – There is no good reason why the outside of your house should not look every bit as fabulous as the inside. Posted August 10, 2017 & filed under Articles, Crafts, Home Décor Crafts, Videos.